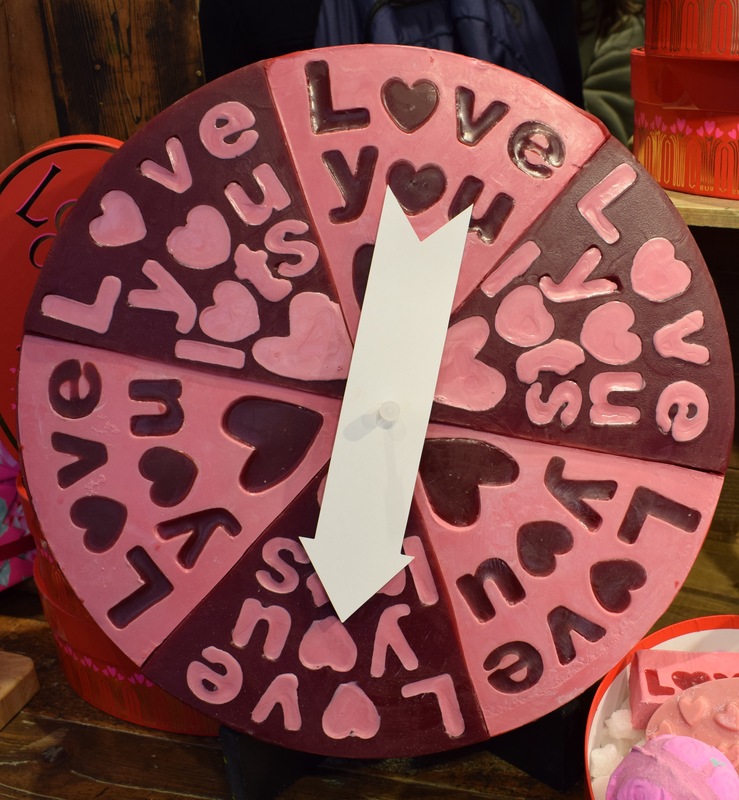 After the excited of all the Lush Chridtmas products has settled down it isn’t long at all before all the excitement starts again for the Valentine’s Day product. This is a range of products that I always really look forward to as they are always amazing. 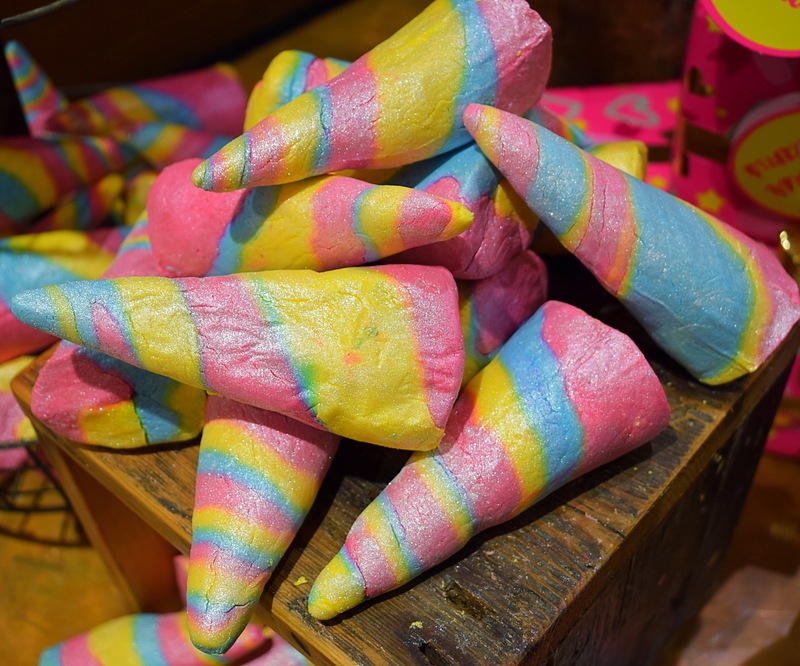 This year I feel that Lush have gone above and beyond with their creations and I am so excited to see the return of many old favourites along with the inclusion of several new releases. Below is a quick guide to this years Valentine’s Day range, make sure you keep your eyes peeled on my page for lots of reviews on these brilliant products. A new release this year, this sweet floral scented bath bomb is set to be a firm favourite for many. 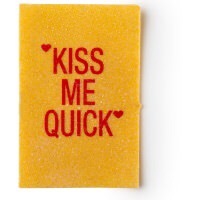 My favourite Valentine’s Day product last year. I am super glad this sweet vanilla and orange oil bath bomb is back. Click here to find out more. 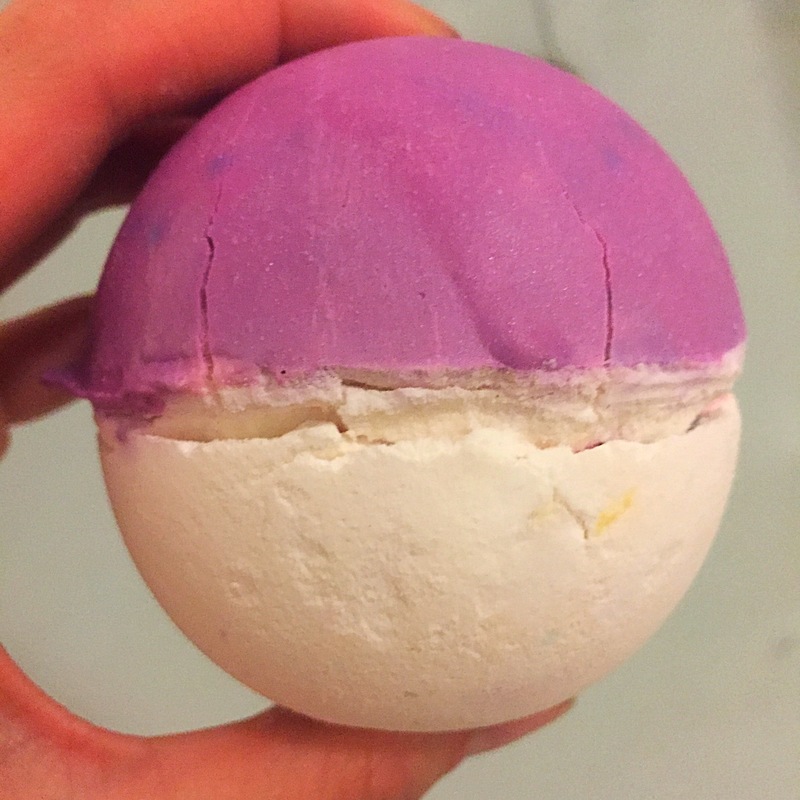 This bath bomb first made an appearance at last years Lush Creative showcase. It’s novel design and citrus scent is bound to make it a hit. 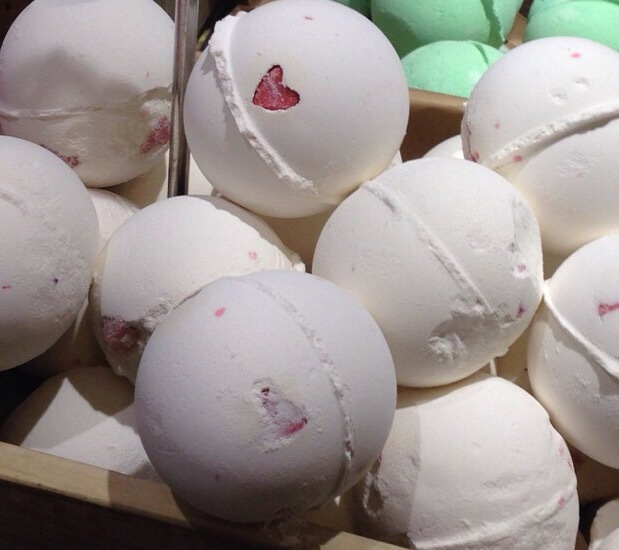 So far this year their is just one Oxford Street/ Online exclusive and it is the highly sort after Roller bath bomb. Have you tried this one yet? If not now is your chance. Click here to find out more. This floral bath bomb was part of last years Mothers Day Range but has made a surprise appearance in this years Valentine’s Day range. Click here to find out more. Another product from last years Mother’s Day range that has reappeared as part of this years Valentine’s Day range. 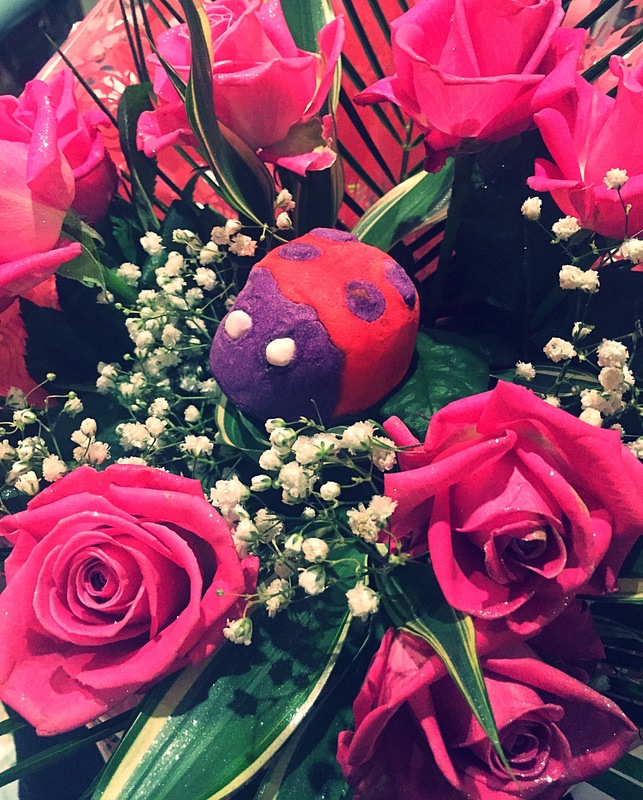 This super cute bug is a lovely floral and minty scented bubble bar. Click here to find out more. This is a brand new release for this years Valentine’s Day range. 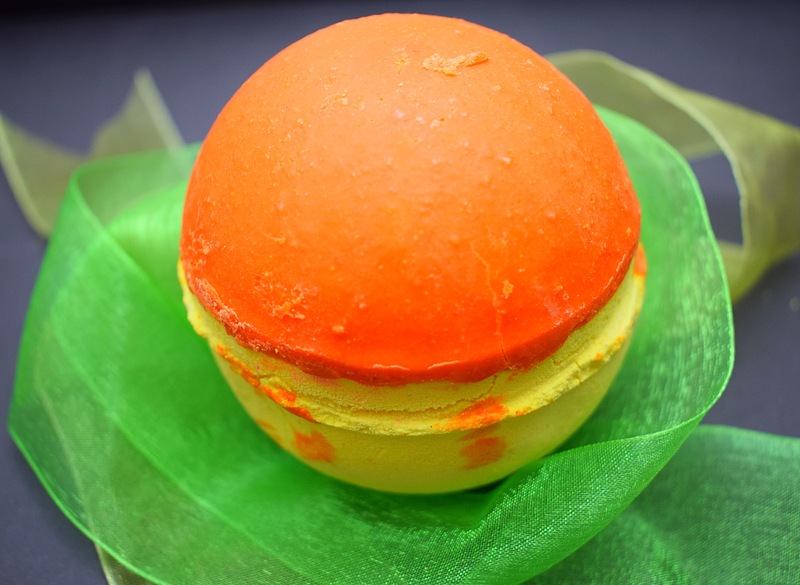 This super cute bubble bar has a fresh citrusy scent. 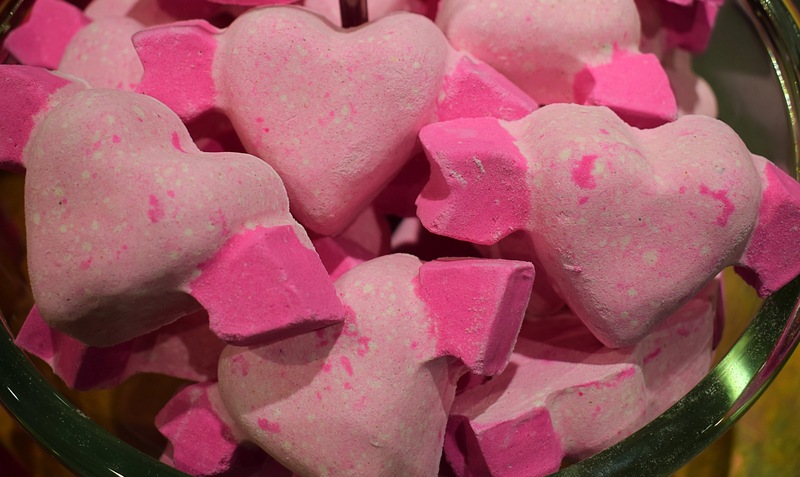 It really wouldn’t be Valentine’s Day if we didn’t see this super pretty and magical bubble bar making an appearance. I’m sure I’m not the only one who is glad this ones back. Click here to find out more. 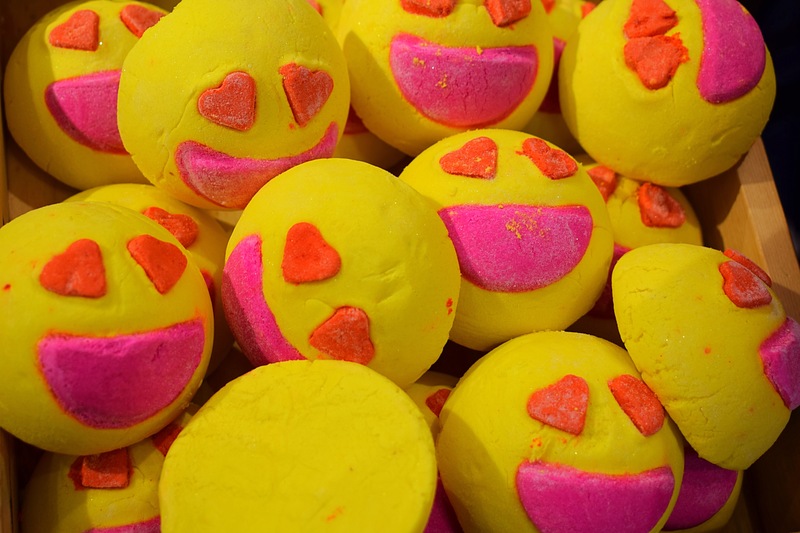 This is probably the product that I am most excited about trying from the Lush Valentine’s Day range this year. 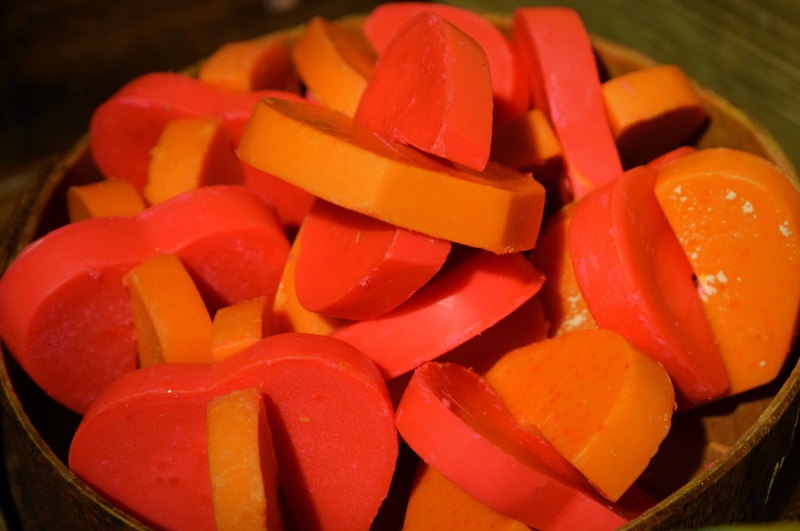 This new release is floral scented melt will leave skin feeling super soft. This is a product that is super exciting! This product is made from apple pulp and is perfect for traveling! It’s so travel proof you can pop it in you wallet! Another firm favourite that is back this year is this super sweet shower cream. 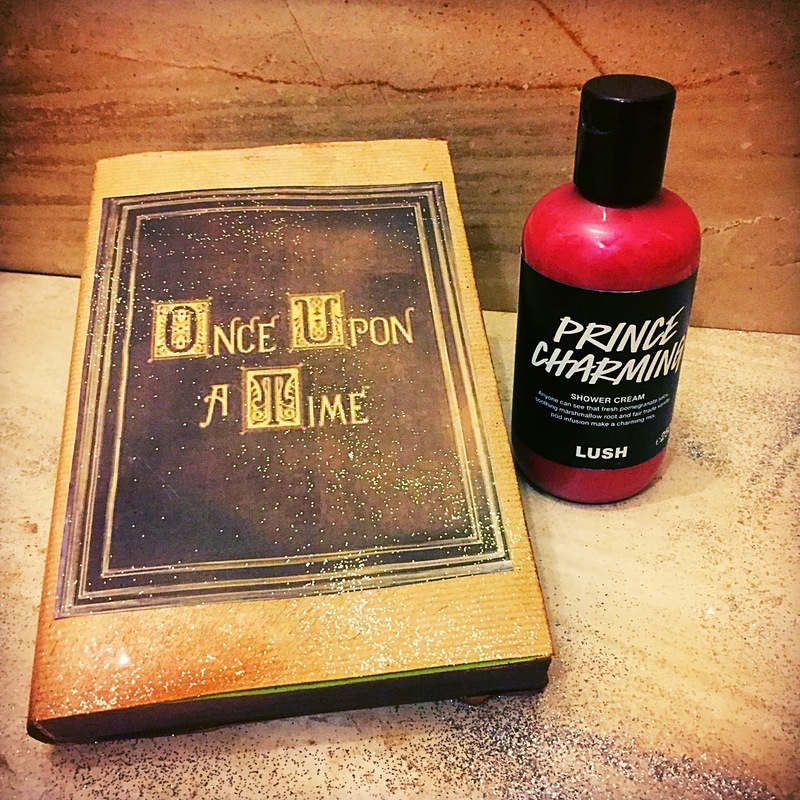 It wouldn’t be Valentine’s Day without your Prince Charming. Click here to find out more. 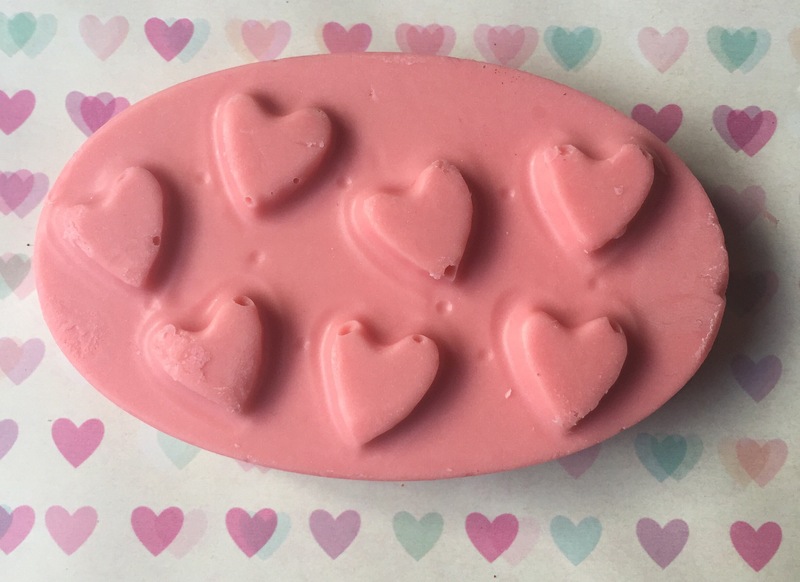 This is a super pretty soap, scented with delicate rose! Last year this product was an Oxford Street exclusive Valentine’s Day product. But this year it is on general sale as part of the range. Click here to find out more. What better way to make sure you have kissable lips on Valentine’s Day than you very own Lush lip gloss. 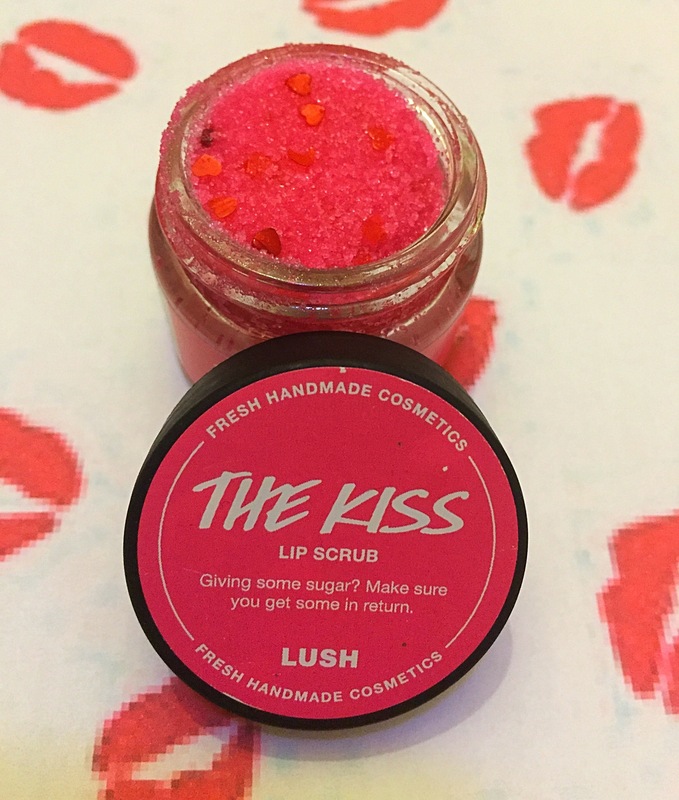 This Valentine’s Day Lip Scrub smells super sweet and very delicious. You will fall in love with this product at first taste. Click here to find out more. 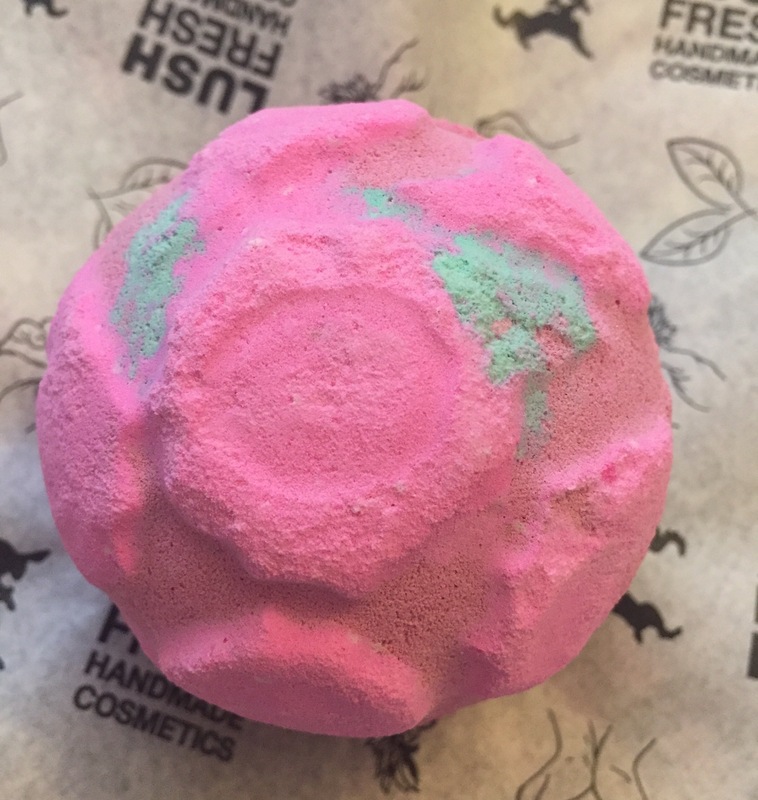 What product are you most excited about trying from the Lush 2017 Valentine’s Day range? I need to use up my Christmas stash and make room for these!